Contact us via the form below and we will get back to you as soon as possible. At Stargate Physical Therapy Inc., we are truly committed to providing patients with exceptional physiotherapy care. Our assessment is individualized and judiciously carried out with the sole intent of providing best care to our patients. Hurt in a Motor Vehicle Accident? Suffer a Work or Sports related injury? Are You Suffering from Stroke, MS, Parkinson’s, Alzheimer’s, Vertigo, or a Vestibular Dysfunction? Do You Have Injured Workers? Management of chronic illnesses such as hypertension, diabetes, cardiovascular problems, etc. One of the most frustrating aspects of suffering an injury or being in pain is it keeps you from being the person you know you are. With physical therapy treatments from Stargate we can return you to that person. With nearly 40 years of combined physical therapy experience, our team of therapists have extensive knowledge and dealings with almost any type of injury or chronic pain. 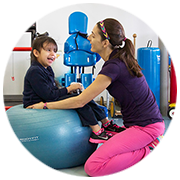 Unlike some other physiotherapy clinics or franchises where they shepherd clients through as fast as possible to maximize revenue, Stargate is completely committed to our patients and spending the necessary time with them to determine their needs. With a patient-centric approach, Stargate takes the time to build a partnership with every single person who walks through our doors so we can provide them the best care possible, both physically and mentally. 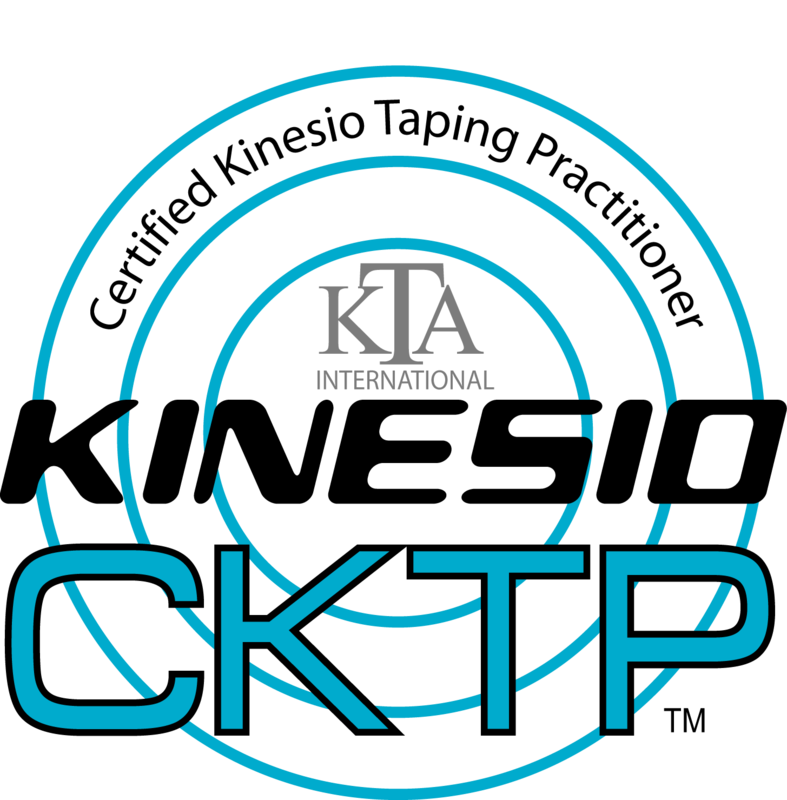 You’re not just a file number to us, you’re a unique person with unique needs, and because we’re so proud of the physical therapy treatment we provide and confident in its efficacy, we promise to give anyone who isn’t fully satisfied with our services a full refund for out-of-pocket expenses. We offer direct billing to a number of insurance companies including: Alberta Blue Cross, Desjardins Insurance, Great West Life, Sun Life, Green Shield, Industrial Alliance, Johnson Inc., Chamber of Commerce Group Insurance, Standard Life, and more. Our front office staff will help you with every step of the filing and submitting process so you can focus on what’s most important. Your recovery. We have a full spectrum of health and wellness treatments which means we have the tools to address whatever physical issue it is you’re dealing with. 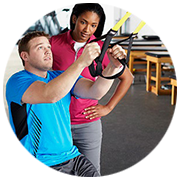 From more effectively managing chronic pain through functional restoration, to post-surgical and sports-related injury rehabilitation, Stargate is your one-stop-clinic for all your physical therapy and rehabilitation needs. At Stargate we’re physical detectives. 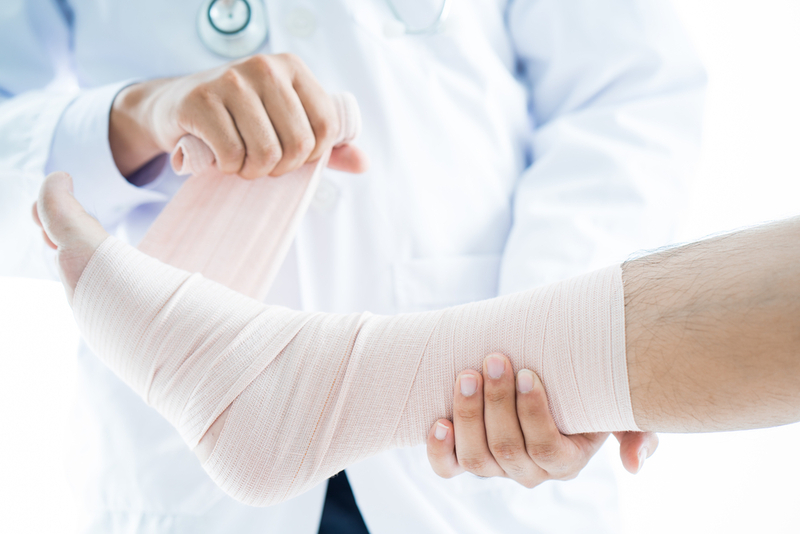 After asking detailed questions about how your injury came about, we’ll begin using our expertise to determine whether the injury is truly the root of the problem, or the result of a deeper issue that’s going on. Our care is evidence based; our approach, client-centered; and our goal, patient satisfaction, and well-being. 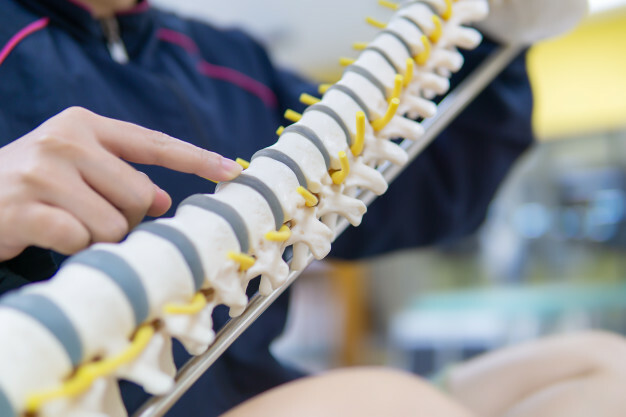 With our in-depth examination and diagnosis expertise we can help alleviate your pain and increase your mobility. Stargate specializes in post-surgical and major trauma rehabilitation, along with neurological rehabilitation for brain injuries like strokes or diseases like MS.